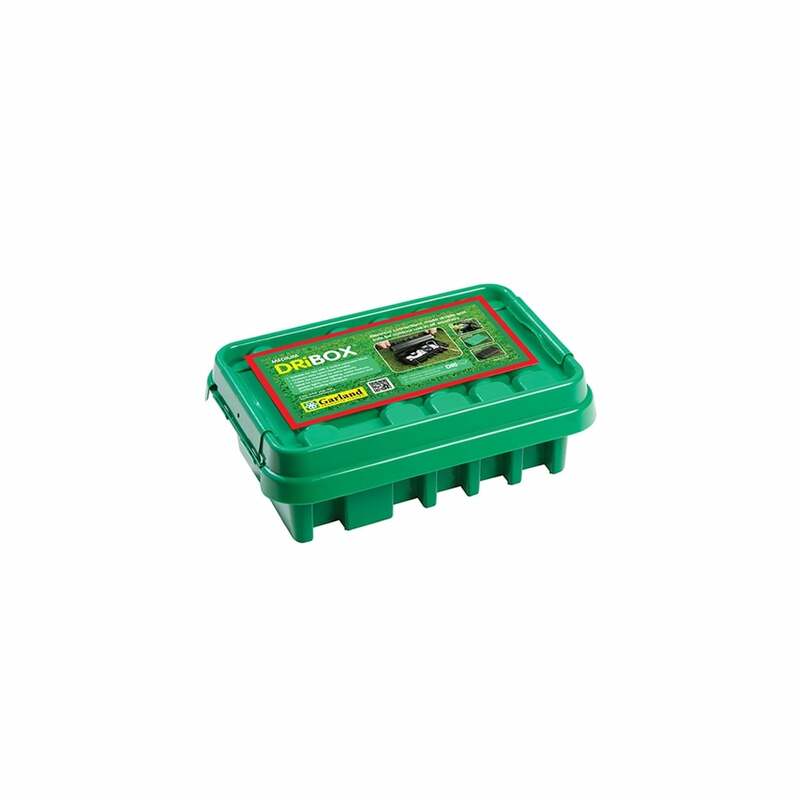 Electrical connection made simple and safe for outdoor use in all weathers, suitable for use with 4 socket extension block, features easy open/close handles with cable ties included for extra security. Idea for Christmas lighting, water features, garden lights, low voltage transformers and outdoor heating equipment. IP55 - Dust and waterproof rated.